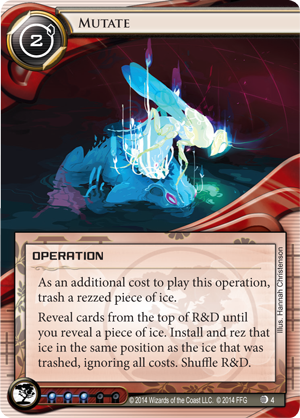 Thanks to the kind folks at Fantasy Flight Games, today we will be talking all about a gorgeous new Netrunner card coming out in Upstalk, the latest DataPack that kicks off the Lunar Cycle. Take a look at Mutate! Mutate looks like a blast to play, turning small early ice like Pup (or maybe Bullfrog) into giant ice that the runner struggles to deal with like Janus 1.0 or even Wotan. What is especially good about Mutate, is it’s ability to ignore additional costs that would otherwise be very prohibitive (like sacrificing an agenda to Archer). 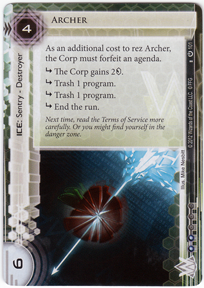 Mutate will only improve as more expensive ice gets printed. The ice that you cheat into play with Mutate maintains the same position on the server as the ice trashed to Mutate. This allows you to Mutate positional ice like Cell Portal or Curtain Wall into the ideal position on a server, especially if you happen to know what is coming up next in R&D. 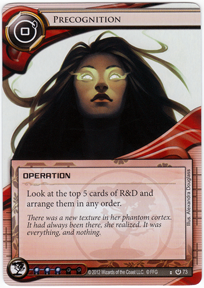 Here is a Jinteki list looking to take advantage of Mutate’s ability. This list looks to lock your opponent out of your central servers early by Mutating out big ice like Archer, Susanoo-No-Mikoto, and Hadrian’s Wall. Using Tennin’s ability to generate advancement counters, you then score agendas directly from your hand with the power of Trick of Light. Your ideal Mutate trash targets are Quandary and Pup, especially after setting up for Mutate with Precognition. Hadrian’s Wall is used for it’s ability to be advanced, allowing you to use Trick of Light even if your identity ability is not triggering enough. You could also try fitting in Shiro to help improve your Mutate’s effectiveness when not using Precognition. Let us know what you think of Mutate in our forums below. 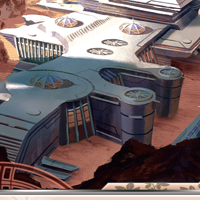 What lists do you think Mutate has a place in?